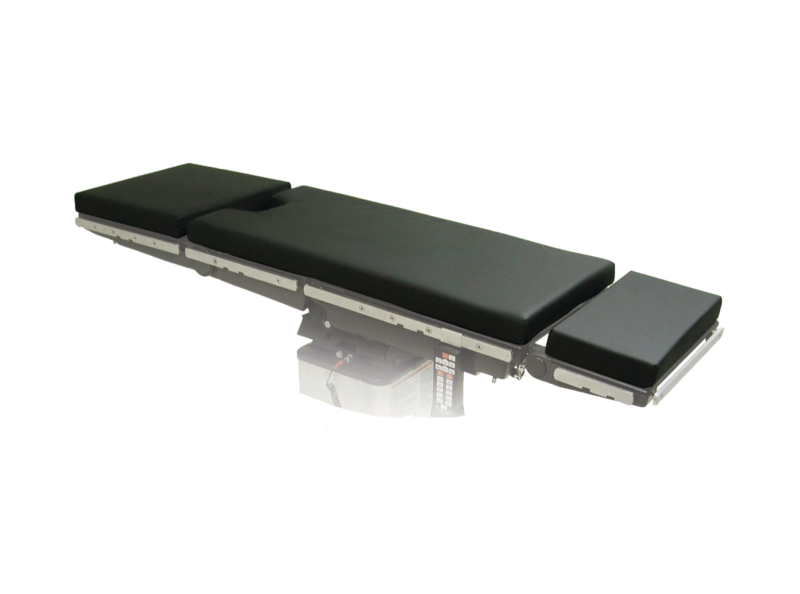 Bariatric Comfort Series cushion sets are designed with the comfort of bariatric patients in mind. Recommended for low-risk obese patients. 4" thick overall. 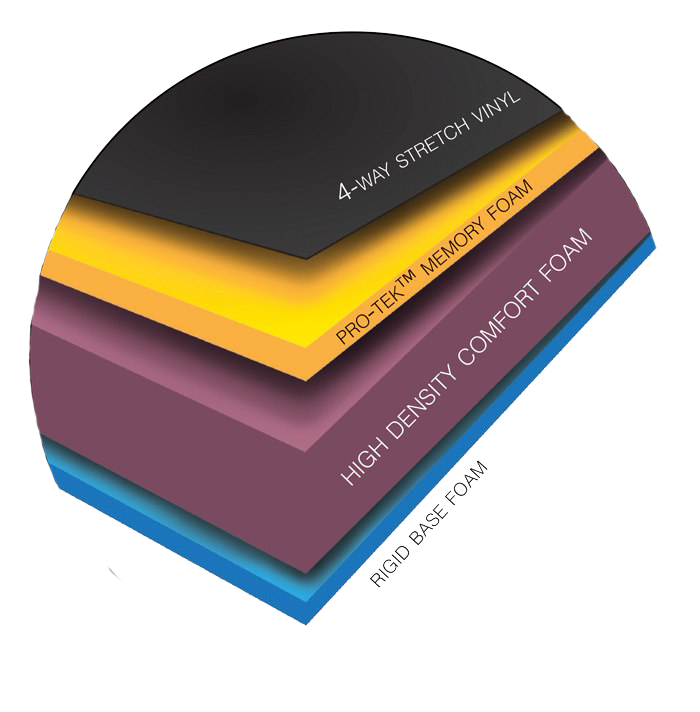 Constructed of high density firm foam, a layer of anit-sheer Pro-Tek Memory foam covered with 4-way stretch ultra soft Fusion Fabric (vinyl). Available to fit a variety of manufacturers' models. Please call 800-537-1945 for cross-reference of tables and current pricing and availability.